Dr. Benjamin Berger is Associate Professor and Associate Dean (Students) at Osgoode Hall Law School. His areas of teaching and research specialization are criminal and constitutional law and theory, law and religion, and the law of evidence. He holds an appointment as an Associate Professor (status only) in the Department for the Study of Religion at the University of Toronto and is a member of the faculty of the Graduate Program in Socio-Legal Studies at York University. Prior to joining Osgoode, Professor Berger was an associate professor in the Faculty of Law and held a cross appointment in the Department of Philosophy at the University of Victoria, where he began teaching in 2004. He served as law clerk to the Rt. Honourable Beverley McLachlin, Chief Justice of Canada, and was a Fulbright Scholar at Yale University. Professor Berger is active in professional and public education, is involved in public interest advocacy, and has appeared before the Supreme Court of Canada. While at UVic Law, Professor Berger twice received the Terry J. Wuester Teaching Award, and was awarded the First Year Class Teaching Award. 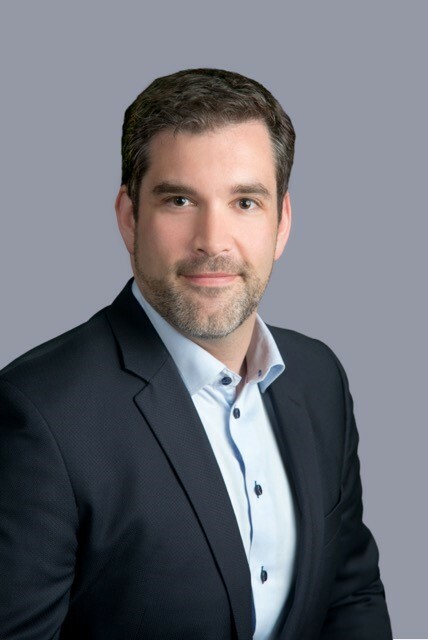 He received the Osgoode Hall Law School Teaching Award in 2013 and was awarded the Canadian Association of Law Teachers’ Prize for Academic Excellence in 2015.